With the hype about collecting scrap metals for cash, many individuals out there are interested in knowing the difference between ferrous and nonferrous scrap metals as not all recycling companies in Perth accept Ferrous metals. QB Copper Recycling offers the following information on nonferrous metals. Firstly, for the sake of the article, we would like to remind all readers that this is only the “tip of the iceberg” information. There are many things to know about recycling Non Ferrous Scrap Metals, including the different types of products that can be recycled. As a scrap metals collector, or one new to the scene, there are many different types of scrap metals that can be recycled that you should know about. With companies like QB Copper Recycling, you can receive cash for recycling nonferrous scrap metals in Perth with us. The list of nonferrous metals, just as the products that are made with nonferrous metals, is extensive. Let’s consider the tip of the iceberg, such as the products that are most likely to be recycled. Would old appliances be among the nonferrous metals that can be recycled for cash? Nonferrous metals are things and products like aluminium cans, electronic compressors, metals, engine parts, lead, car radiators, copper, car batteries, bronze, protected wirings, white goods, stainless steel, stainless steel, and a wide range of aluminium sheets and different materials. 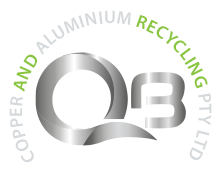 QB Copper Recycling recycles a range of nonferrous metals; as well as ferrous metals. So, what makes us so diversified? We are a company that recycles Scrap Metals in Perth professionally; so, our customers have a range of metals that they can recycle with us. We are a team of recyclers that provide the ease of collecting scrap metals for cash and paying our customers instant cash for the products. 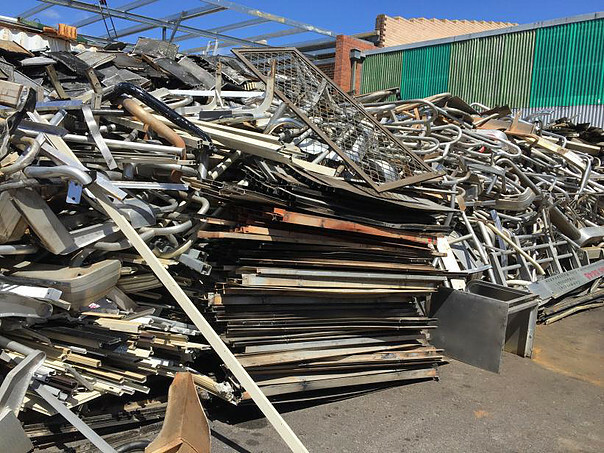 We are a Perth scrap metals recycling company that will buy your ferrous and nonferrous scrap metals, making the transaction smooth and effortless. For more information on our services, or to obtain a cash quote for your scrap metals whether ferrous or nonferrous, please contact us at the number below. We also provide more information on our company, as well as the opportunity to obtain cash quotes for your scrap metals through our homepage.